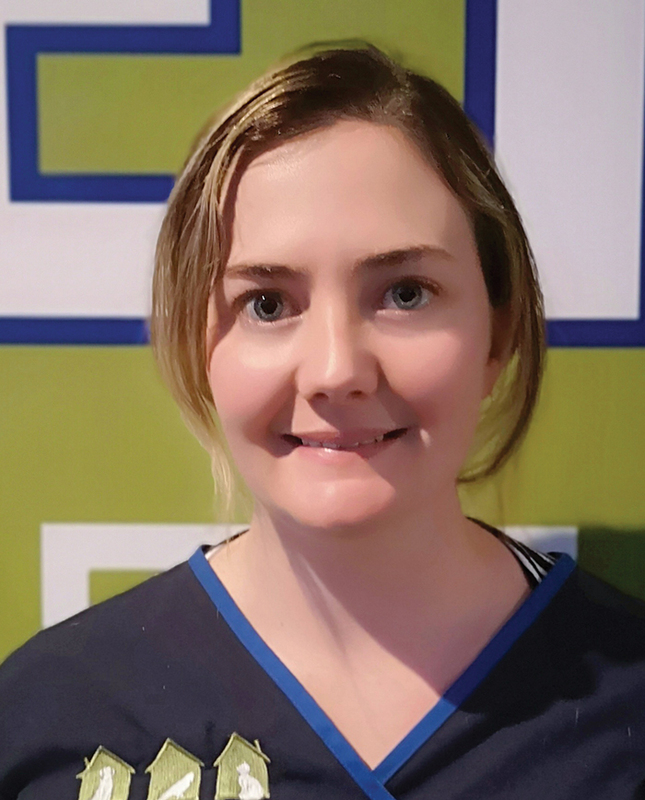 THE HOUSE CALL VET IS AN EXPERIENCED AND DEDICATED GROUP OF VETERINARIANS AND VETERINARY NURSES, COMMITTED TO PROVIDING YOUR PETS WITH EXCEPTIONAL VETERINARY CARE IN THE COMFORT OF THEIR HOME. We pride ourselves on being able to deliver all the expertise and facilities of a modern veterinary clinic direct to your door. 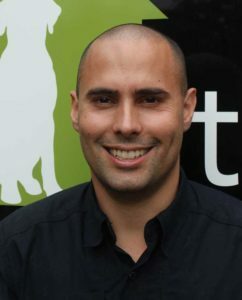 Whether your pet needs their annual vaccination, a consultation, x-rays, surgery or hospitalisation, we will be there for you. 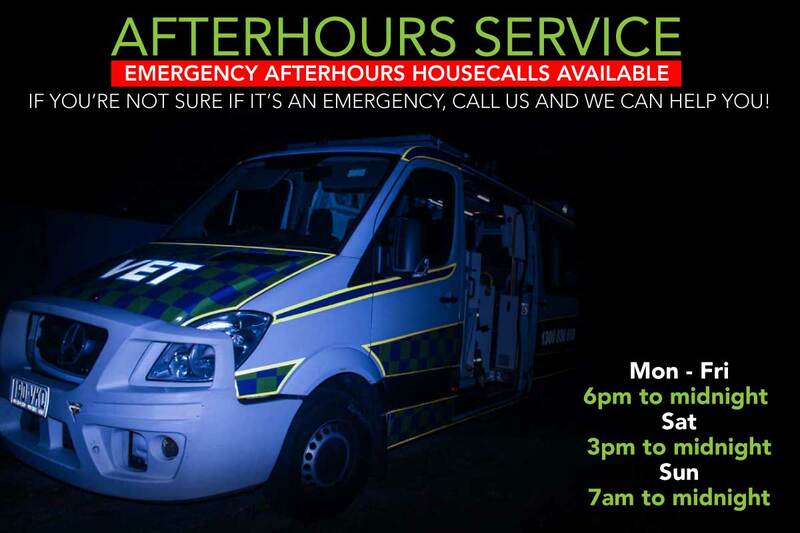 We answer the phone 24 hours a day to ensure you have access to after-hours support when you need it. We even have an online shop so you can purchase all your pet’s flea, tick and worming medications at the best possible prices. 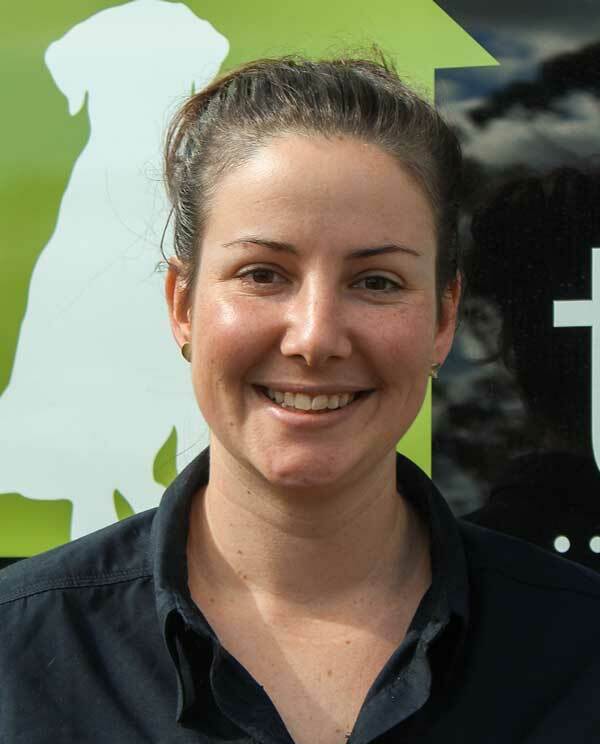 Brisbane’s leading mobile veterinary practice. 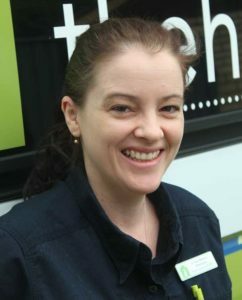 Covering all areas of Brisbane with no travel charges. 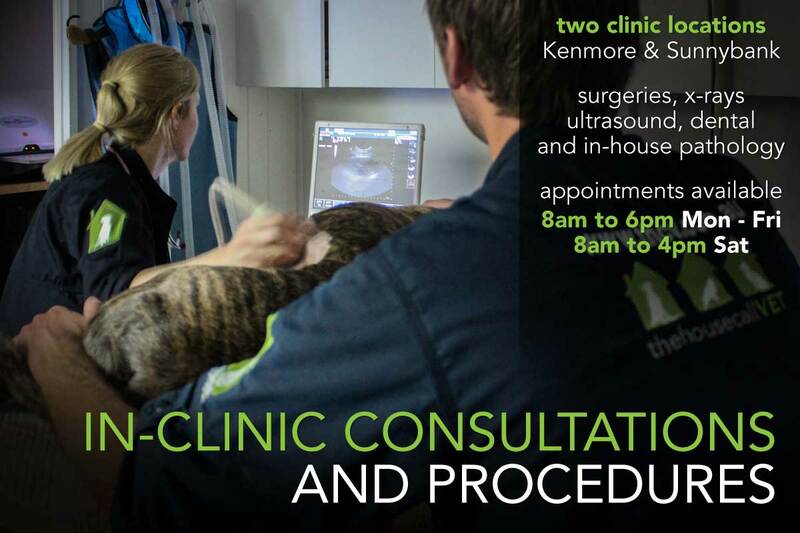 Our own dedicated clinics in Brisbane to ensure exceptional care for your pets both at home and in clinic. 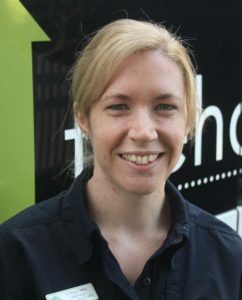 Find out what makes The House Call Vet Brisbane’s leading mobile veterinary practice. 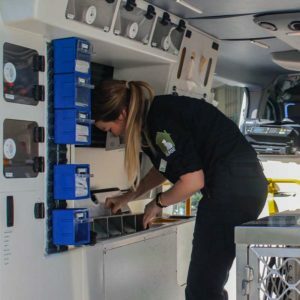 With state of the art vehicles and in-clinic facilities, The House Call Vet can help you and your pet, no matter what you need. 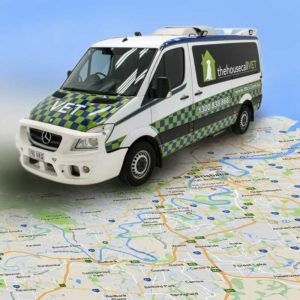 The House Call Vet covers all areas of Brisbane with NO travel fees. Consultations start from just $79.50. 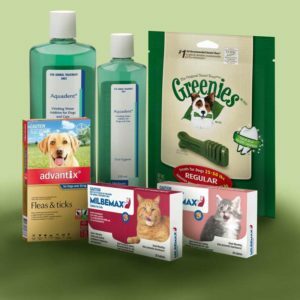 Worming, flea and tick medications, food, shampoos and much more. Low prices, next day delivery and free delivery on all orders over $70. 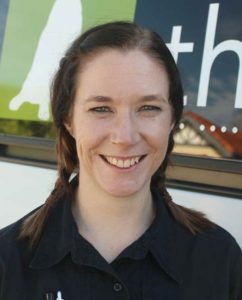 When you shop with The House Call Vet, you enjoy the same low prices as an online shop, with the expertise and personal assistance of a veterinary practice. We even offer FREE SHIPPING on ALL purchases through our shop. 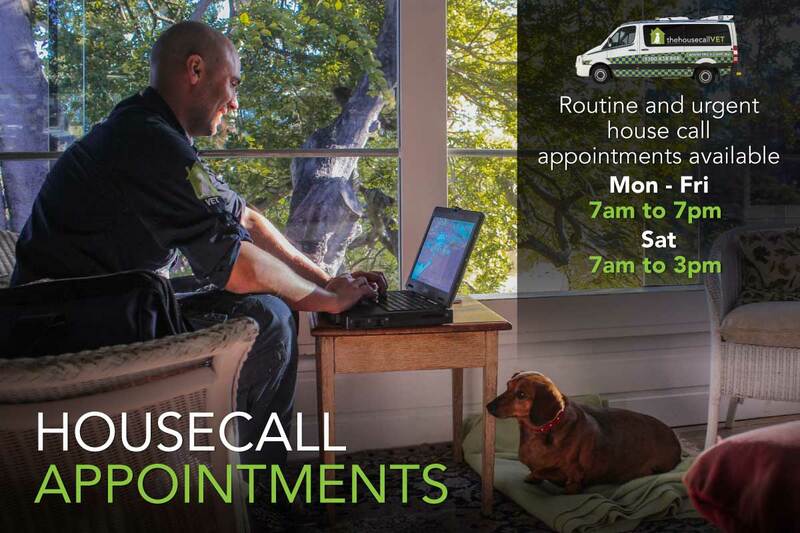 Make the switch, and enjoy The House Call Vet difference today. The team at Kenmore have been incredible. Thank you. Prompt service and fast response to enquires and emails and the team that arrived were brilliant, kind and compassionate with my cat and prices are not marked up because they’re mobile. We said goodbye to our beautiful little Bella today. Thank you Hannah for your kindness and consideration during this very difficult time in our lives. The house call vets are truly amazing people and I highly recommend them.